Opening Day is rescheduled for Saturday, April 27, at 9AM at Waltz Field. Thanks to a grant from Aidan’s Heart Foundation, West Side Little League now has an AED (Automated External Defibrillator) installed at Waltz Field. 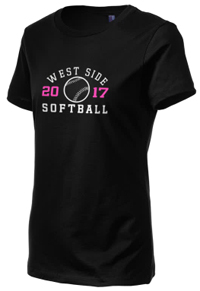 Now Available... West Side Gear! 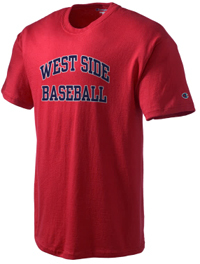 Show your West Side pride with some West Side gear! A portion of each sale goes directly to support West Side Little League.  Please note that there are two separate stores - one for WSLL Baseball and one for WSLL Softball. Thanks for supporting - and sporting - WSLL! External links are provided for reference purposes. West Side Little League is not responsible for the content of external Internet sites.